For many years, Isega Institute has been certificating our product as ideal for packaging dry foods. 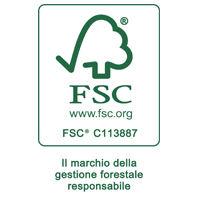 Cartiera Giorgione plays an important part in sustainable forest management by following the FSC code. Cartiera Giorgione is certified as following PEFC standards, which guarantee sustainability of forests. 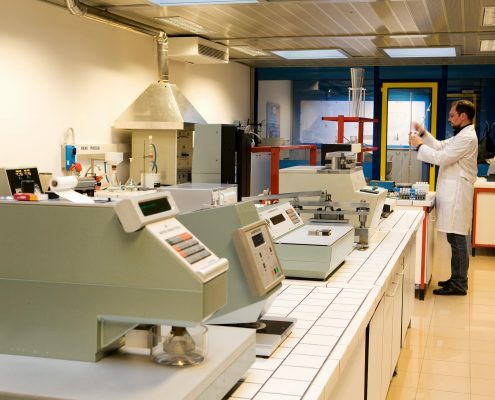 Paper produced in the Castelfranco factory is of high quality, being meticulously tested during the production process and in the lab. 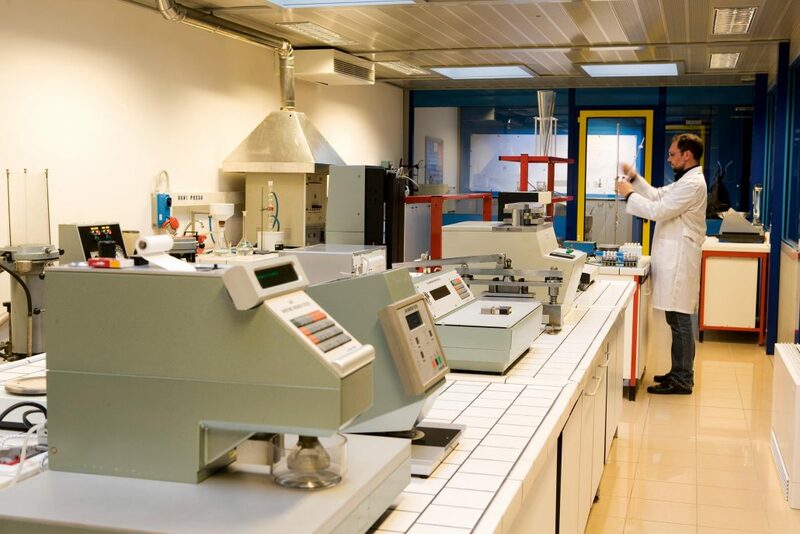 Correctness, flexibility and methodology are the main qualities of our daily work that our clients appreciate.